Akil Kumarasamy is a writer from New Jersey. Her fiction has appeared in Harper’s Magazine, American Short Fiction, Boston Review, and elsewhere. She received her MFA from the University of Michigan, and has been a fiction fellow at the Fine Arts Work Center in Provincetown and the University of East Anglia. 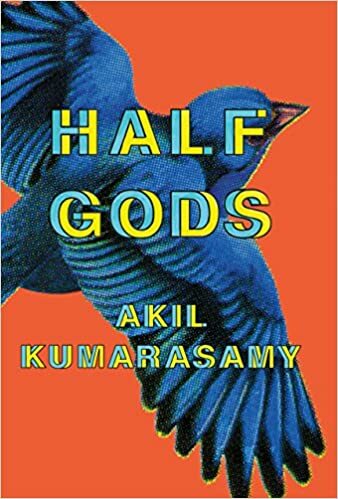 Half Gods is her first book. Posted May 3rd, 2018 . Filed under Book Reviews, Diaspora.